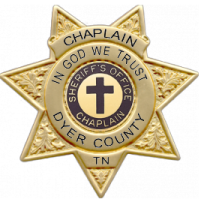 Sheriff’s Chaplains are ordained members of the clergy who donate their time and talents in partnership with the members of the Dyer County Sheriff’s Office in service to our communities. 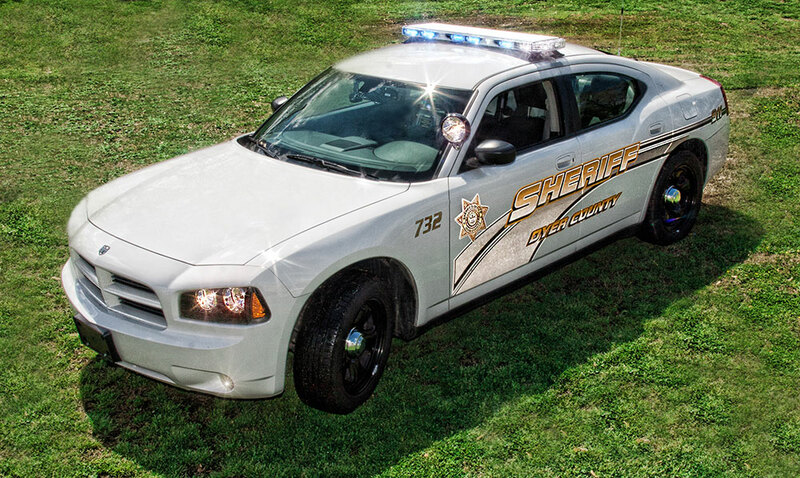 Our Chaplains are volunteer members of our department that assist staff members and the community by providing confidential, compassionate and caring support during both emergency and non-emergency situations that occur. They also have assisted first responders at natural and other disaster scenes under a unified command structure. Chaplains serve without denominational identification on a 24 hour 7 day a week availability. Each of our Chaplains receive training from the International Conference of Police Chaplains (ICPC). 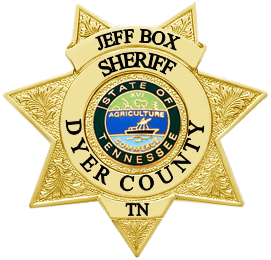 This training enhances their abilities and better prepares them to serve within a law enforcement environment.